Landfills/ deposits Currently the waste tyres processing in the world is still landfill or deposits, especially in some developing countries about 65% to 70%. This old method is not only take up lots of land area, but also can cause firs release toxic and hazardous gases, can easily become a breeding ground for mosquitoes brought epidemics and caused great harmful to the environment and human health. Pyrolysis Waste tyre pyrolysis processing technology is adopt of a variety of industrial waste oil combustion heat generated fumes or electric heating devices, in the absence of oxygen or inert atmosphere pyrolysis the waste tyres, to get fuel oil with a high calorific value, rich in aromatics oil and valuable chemical products such as carbon black, which is a new way of processing the waste tyres. 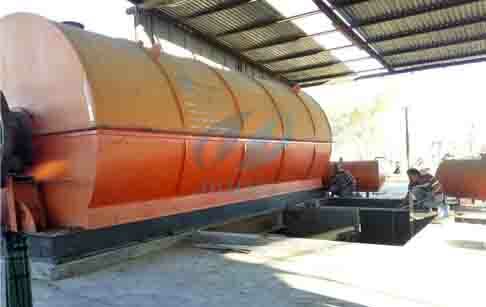 Pyrolysis includes three technology, oil technology, gasification and carbonization technology. In the pyrolysis reactor, the temperature is about 80 ~ 600 ℃ to pyrolysis process waste tyres to produce crude oil, and carbon black mixture. After further purified canning with liquefied petroleum gas, pickling mixture of oil, soda, after washing and white clay adsorption can be obtained by distillation of various petroleum products (such as solvent oil, aromatic oil, diesel, etc. ); coarse charcoal after coarsely crushed black after magnetic separation and second grinding, magnetic separation and air separation step, various carbon black particle can be obtained, the carbon black can as a material used in other products. The main reason for the pyrolysis waste tyres are two techniques have been developed: First, pyrolysis process is more environmentally safe treatment than burning waste tyres; secondly, during pyrolysis processing, organic matter can transfer into a form of energy available with a good economy. Since pyrolysis tyres can achieve full recovery and reuse of valuable energy products with high economic and environmental benefits which stands represents the development direction of today’s waste tyres disposal. Waste tires pyrolysis is well known method for their pyrolysis recycling by heating at near 500°C with purpose of liquid oil and carbon black by-production as near 50% and 35% yield correspondingly, and 15% wire steel cord in rest (all relatively to tire mass). 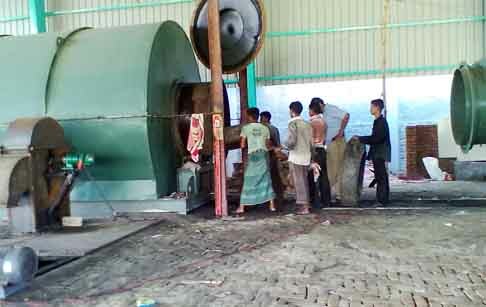 First,put the raw material( waste tire,plastic,rubber) into the furnace with auto feeder. 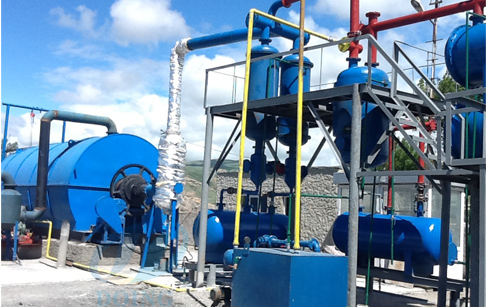 Use coal, or wood, or natural gas etc as fuel material to heating the reactor in the combustion system.The reactor will slowly heat,when the temperature reach around 230℃,it will produce oil gas .oil gas through catalyst chamber,top cooling pipe, oil water separator, heavy oil is collect in the heavy oil tank.Other oil gas continue to go through another cooling system and oil gas cooling down into light oil tank.Uncondensable gas can be recycled to heat reactor. Which can save energy.Lastly,when the temperature fall to 100 degree celius,worker could opened the door of reactor to discharge of steel wire .In the same time, carbon black will be discharged automatically.Then can start another batch working. 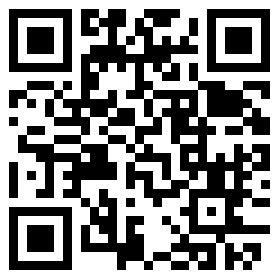 If you wanna to get more details about Waste disposal of tyres you can send E-mail to market@doinggroup.com. You can consult our professional engineer and specialized sales team with leave a message in below form.We will contact with you ASAP.You also can visit our factory in Henan,China.Get Detailed address.